Xposed Framework is a boon for Android users who don’t wish to keep flashing custom ROMs to get additional features on their devices. Developed by rovo89, Xposed Framework utilizes the root access on a device to allow users to customize their device on the system level. There’s great news for all Xposed fans out there as the Xposed Framework is now available for Android Oreo devices. 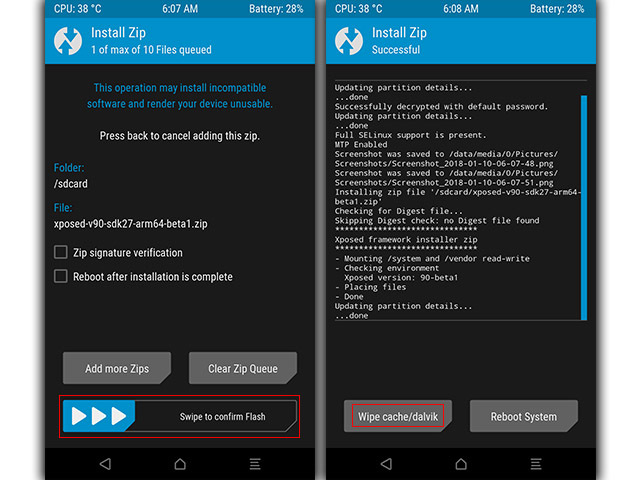 You can install it on your rooted devices by following a couple of easy steps. 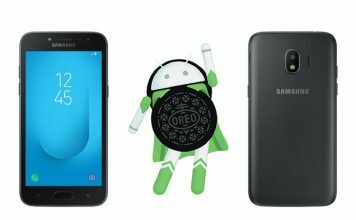 However, do note that since this is the first release for Android Oreo, rovo89 is treating it like a beta release and you might encounter some bugs. 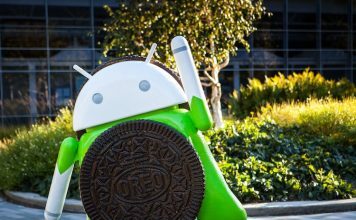 Additionally, some Xposed Modules won’t work properly with the latest port until they’re updated to support Android Oreo devices. Note: The Xposed Framework can be installed in two different ways depending on the method you choose to root your device (Super SU or Magisk). Both of the methods are explained below, but make sure you use the appropriate method or you might brick your device. 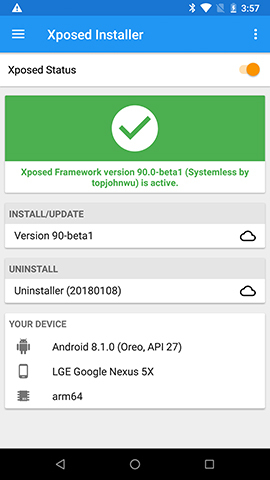 Download the Xposed Installer v3.1.4 APK and the Xposed Framework SDK for your respective device (SDK 26 for Android 8.0 Oreo and SDK 27 for Android 8.1 Oreo). Copy the files to your device. Install the Xposed Installer on your device. 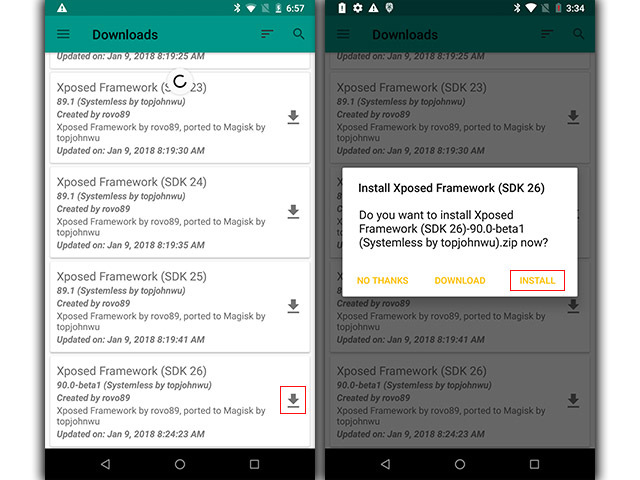 Tap on “Install” and locate the Xposed Framework SDK you copied to your device. Select the ZIP and swipe to install. 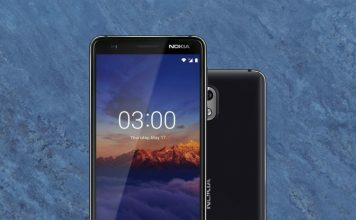 Wipe cache/dalvik and reboot the device. If you follow the aforementioned instructions to the T, the Xposed Installer will display a check mark and the service will be activated on the device. In case you experience a boot loop, we’d recommend clean flashing a ROM and following the instructions once again. 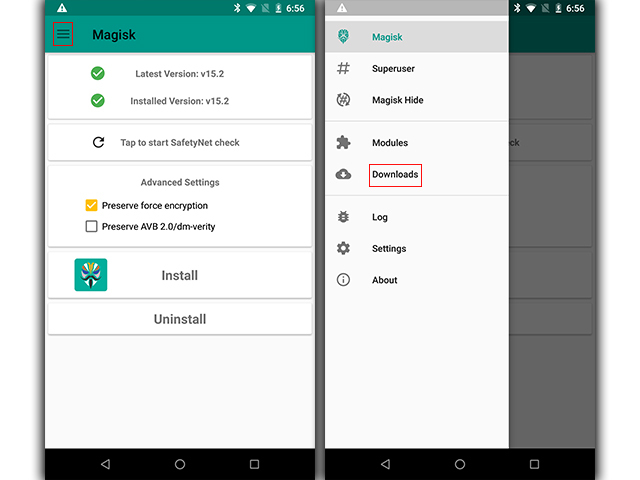 Open Magisk manager on your device. Tap on the hamburger menu at the top left corner of the app and select “Downloads”. Scroll all the way down and locate Xposed Framework SDK 26 or 27 depending on your Android version. Tap on the download button next to the module and in the following pop-up, tap on “Install”. 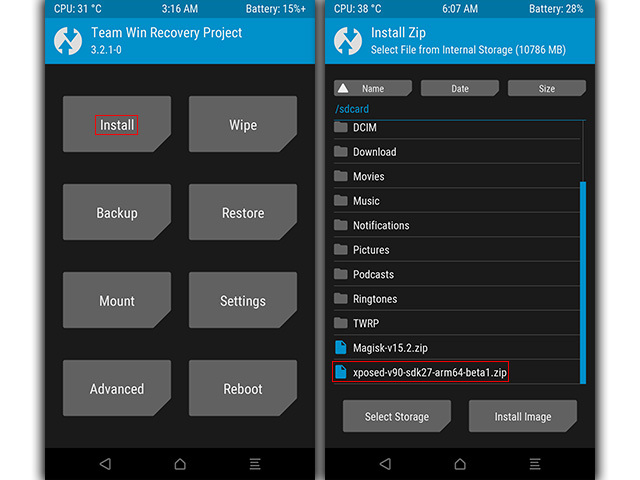 The app will then download and install the Xposed Framework. Reboot the device to activate the Xposed module. Once activated, install the modified Xposed Installed APK linked above. 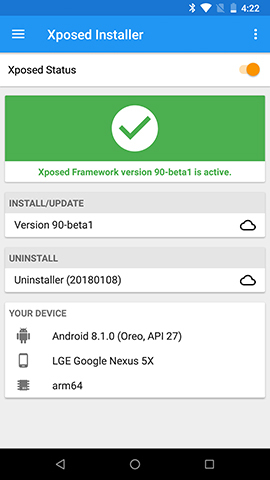 Xposed Framework should now be active on your device. 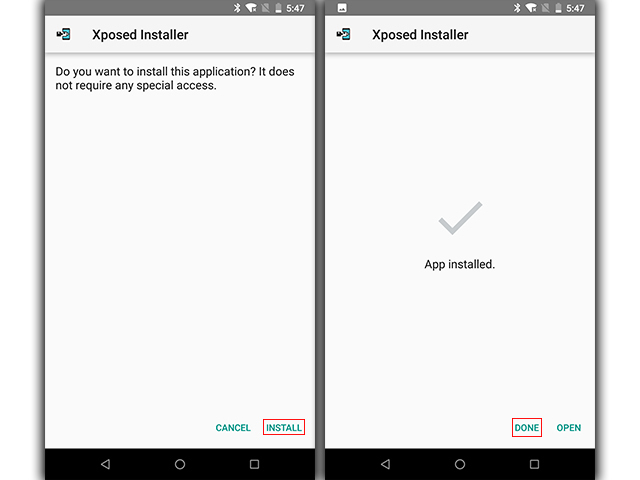 Note: The Xposed Installer APK used in each method is different, make sure you install the appropriate APK or the installation process won’t work. Follow the aforementioned steps to easily install the Xposed Framework on your Android Oreo device. 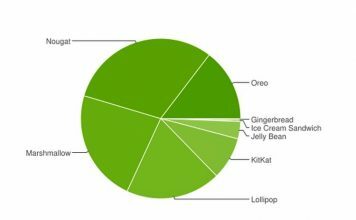 According to developer rovo89, Xposed for Android Oreo is stable enough to be used on your daily driver. 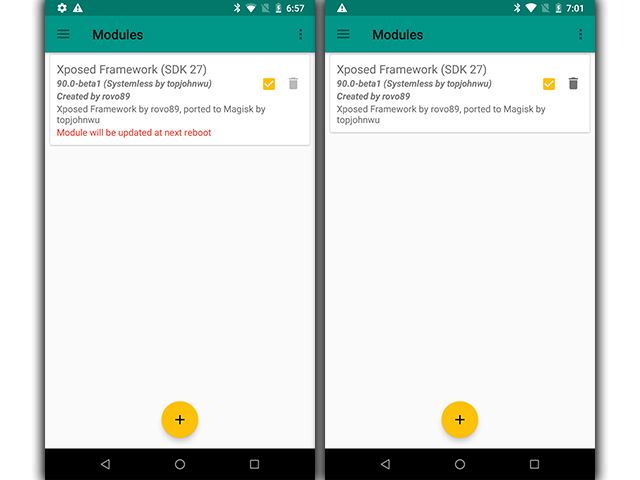 While most Xposed modules will work right away, some might need to be updated to the latest framework. 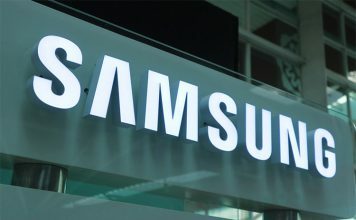 You might experience some app crashes from time to time, but the issues will be fixed in a following update. Try out this guide to install Xposed on your Oreo device and let us know if you have any doubts in the comments section below.